This work was undertaken for the CSIRO Preventative Health National Research Flagship. This Flagship Programme has recognised that the appropriate collection, linking, interrogation and management of data will play a vital role in facilitating healthier, more productive lives for Australians. However, the analysis of linked population, clinical and genetic health databases raises privacy, confidentiality, and potentially ethical concerns. 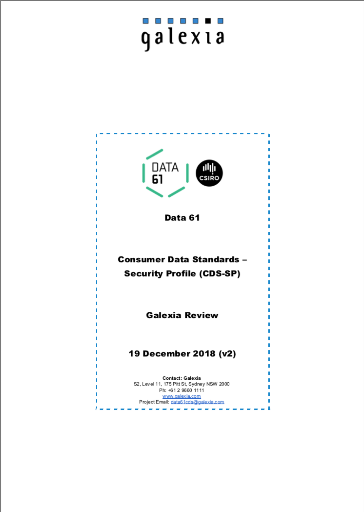 CSIRO and Galexia worked to understand and fully address these concerns, in a programme that includes developing new privacy-enhancing technologies where gaps in the current approaches are identified.